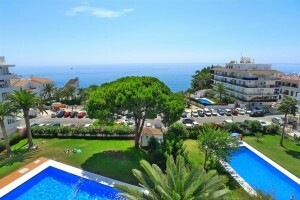 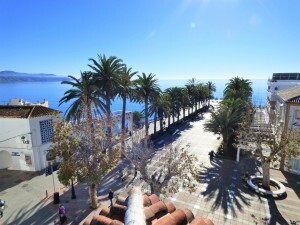 Spectacular duplex penthouse in the Parador area with 3 bedrooms, swimming pool and large solarium. 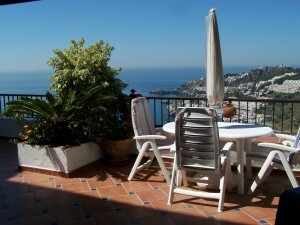 DUPLEX PENTHOUSE of 4 bedrooms with APTO. 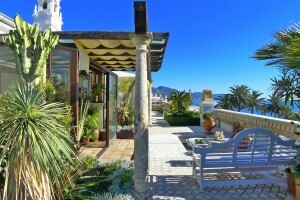 independent 50 meters from the BURRIANA BEACH with community pool and beautiful SOLARIUM with SEA VIEWS.